A combination of our product designs, the materials we use and our manufacturing processes produce windows with outstanding air-infiltration performance. 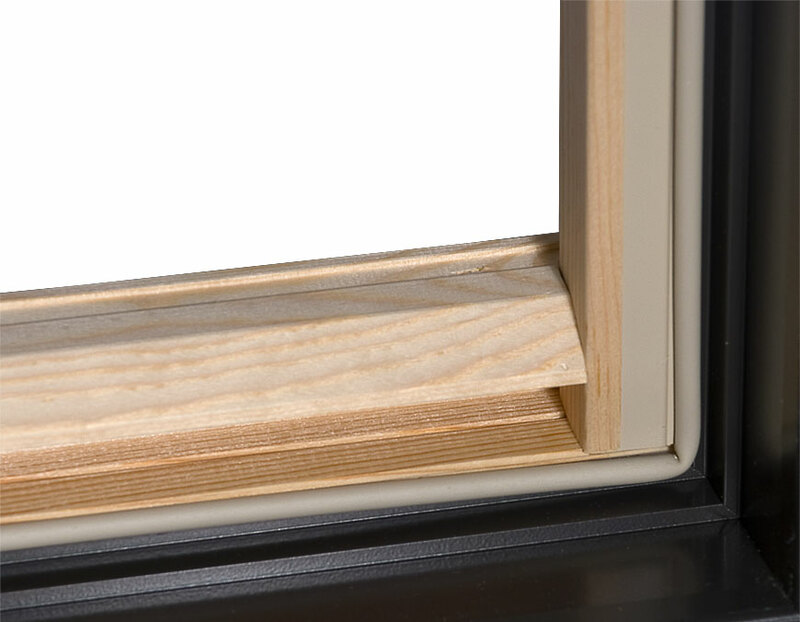 Complete weather-stripping and secure sash closure provide an air-tight seal. Our product air-infiltration ratings out-pace the industry standards and many of our competitors.